These are the most frequently asked questions about our ventilation services. 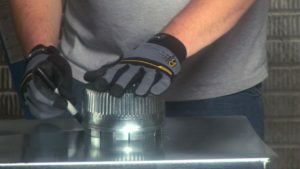 Do you repair damaged ducts? My friend used your company and recommended that I call you for ventilation services rather than a full mechanical HVAC company. Yes, we repair damaged ducts. In fact, It’s one of our specialties and we have the perfect tools & skilled technicians to solve your damaged ductwork issues. We do get a lot of recommendations for this type of work because we’re much less expensive than a traditional full mechanical HVAC company. I have a dead animal in my heating duct system and it’s causing a bad smell. Do you guys deal with this as part of your ventilation services? 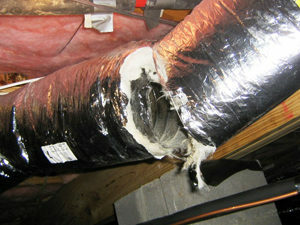 Yes, if the animal has done any damage to your ductwork we can get the damaged ductwork repaired for you. To fully eliminate the smell and the germs from a dead animal in your heating duct ventilation system we would recommend you to one of our partners to have your ductwork cleaned. J&M Services offers the finest air duct cleaning services in the Portland metro, check out their website, give them a call at 503-680-0195 or send them an email. I can’t tell if I can have my damaged heating duct repaired or if it must be replaced. Can you repair our duct work without having to replace it? Do you offer ventilation service for Multi-family residential such as Apartments or Duplex’s? What about other light commercial ventilation services? Yes, we do. 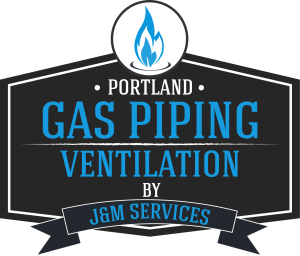 Portland Gas Piping and Ventilation does offer Multi-family residential ventilation (such as Apartment Complex’s or Condominiums) and most light commercial ventilation services. If the ventilation service you requested is not within our scope of work, we are more than willing to point you in the right direction and help any way we can. I’m having my house renovated and need to reroute ventilation from several areas. Can you help us? We’d be more than happy to help you with your home renovation ventilation rerouting. 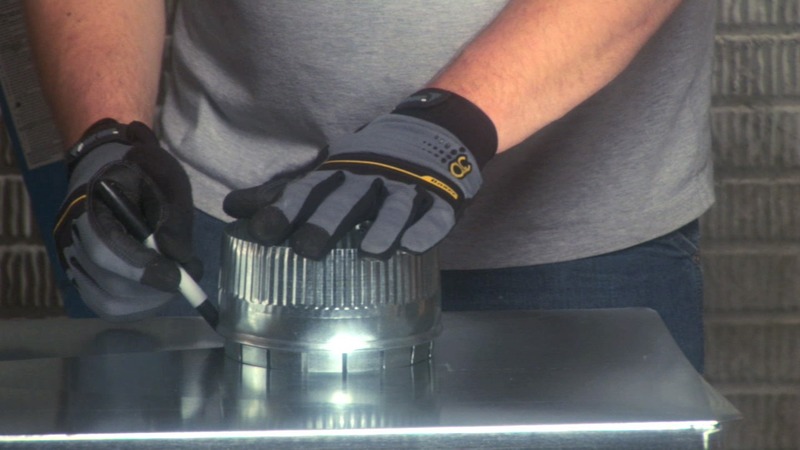 Our technicians will reroute your ventilation for you. We have unparalleled knowledge when it comes to ductwork and ventilation, we can handle your project from beginning to end. Have another question that is not listed in our FAQ’s list? Don’t worry, you can call us anytime from 8 am to 5 pm, Monday through Friday at 503-395-4997. Many questions about our gas piping or ventilation services can usually be answered over the phone by our talented staff. You can also message us using our contact us page if you prefer to get the answer to your question via email. 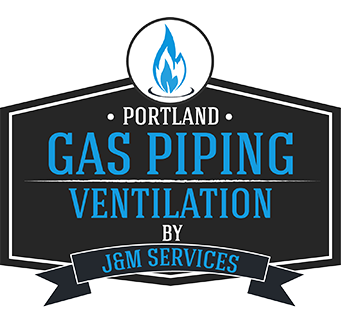 Know Portland Gas Piping and Ventilation’s duct and ventilation services.